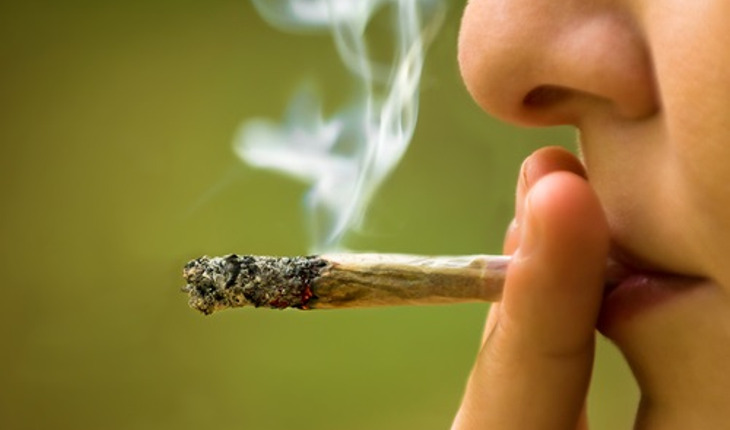 Frequent recreational use of cannabis–including marijuana, hashish, and hash oil–increases the risk of gum disease, Columbia University dental researchers have found. Shariff and colleagues from CDM analyzed data from 1,938 U.S. adults who participated in the Centers for Disease Control’s 2011-2012 National Health and Nutrition Examination Survey, administered in collaboration with the American Academy of Periodontology. Approximately 27 percent of the participants reported using cannabis one or more times for at least 12 months.